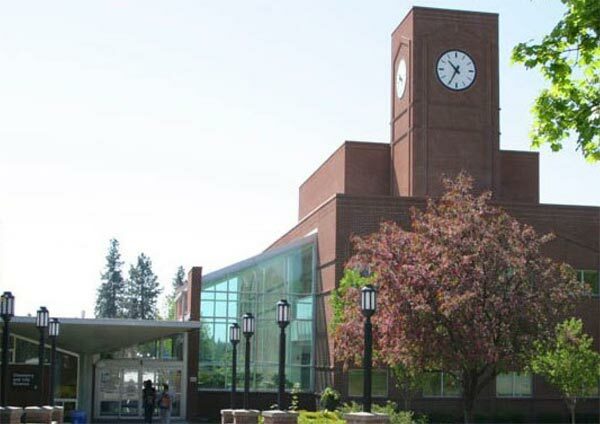 Spokane Falls Community College (SFCC) is one of two accredited institutions that comprise the Community Colleges of Spokane. Building on its strong course assessment of outcomes, SFCC has become a college that bases much of its decision-making and future planning on results of assessing its own strategic plan to be a comprehensive community college. 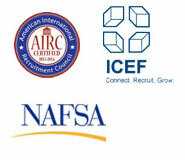 The college has been named as one of 10 two-year “Founding Institutions” selected to participate in a national project.